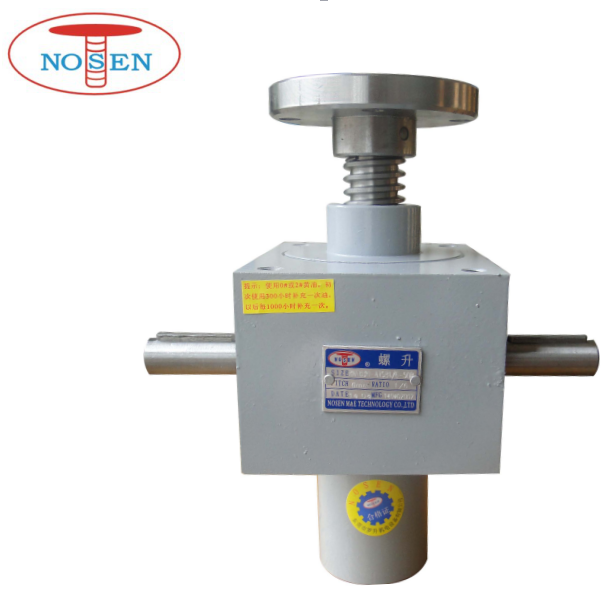 NOSEN Electric trapezoidal Screw Jack with load 20T ,square gearbox design,6 surfaces of housing, self locking acme screw without braking mechanism, Application:The ladder stand,Lifting stage,the lifting table for tools lifting and car repairs.Opening structure of furnace gate.Movable equipment and templates. Die casting or concrete molding. 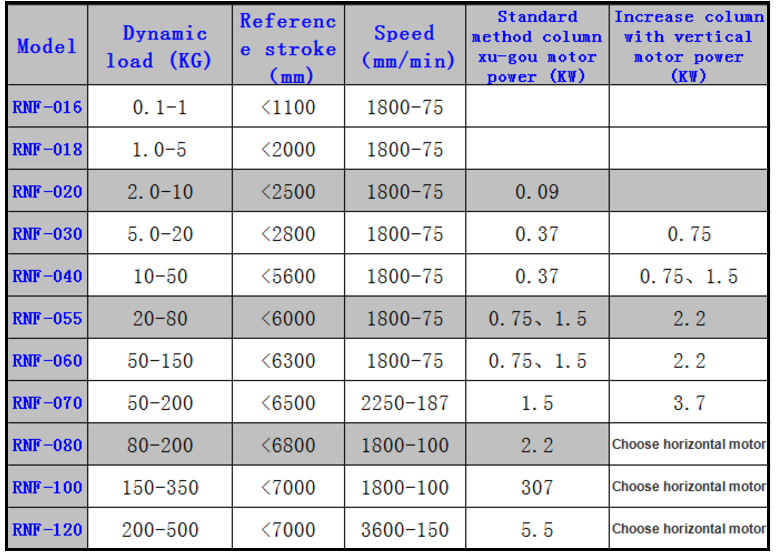 Looking for ideal Trapezoidal Screw Jack Manufacturer & supplier ? We have a wide selection at great prices to help you get creative. 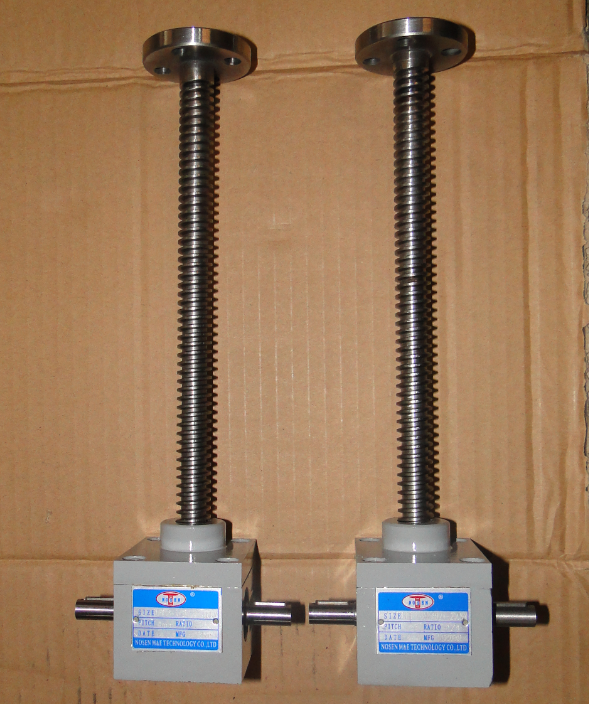 All the Electric Screw Jack Load are quality guaranteed. 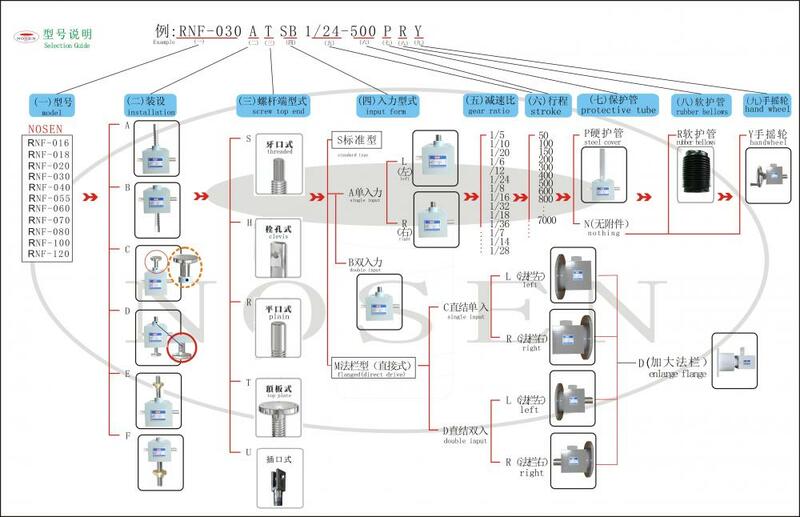 We are China Origin Factory of Screw Jack with Load 20T. If you have any question, please feel free to contact us.